Comprehensive Business Mandarin Materials: All in one learning that includes listening, speaking, reading and writing designed for Business training sessions. Follow BCT Exam Principles: With reference to “Business Mandarin Exam”, this series consists of interesting topics and structured exercises compiled by professionals. Learning through Real Life Cases: Careful selections of topics related to real life business cases. Through these cases, readers are able to relate themselves thus increases their applications. Increase Communication Competence: Readers are able to learn professional knowledge and vocabularies in mandarin, thus improve communication skills in the business world. 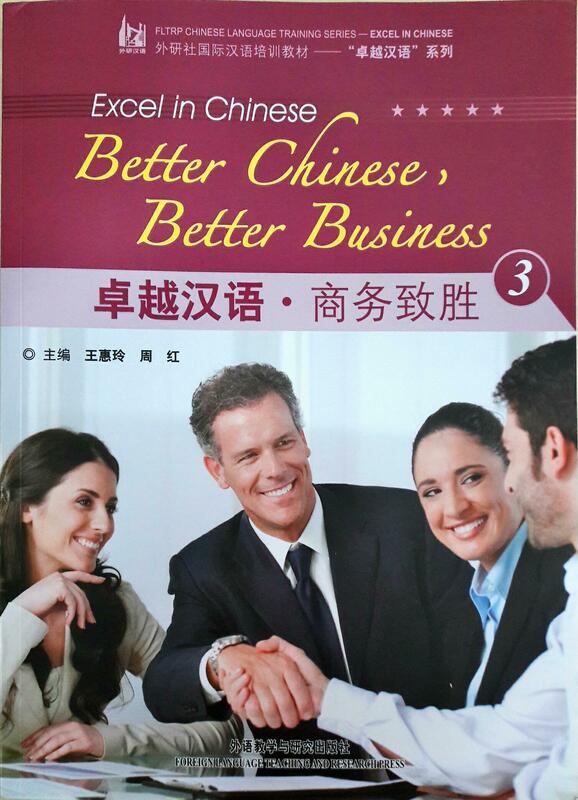 “Excel in Chinese -- Better Chinese, Better Business 3” is a continuity for the “Excel in Chinese series ”. In this book, more focus will be putting on building up readers sentence constructions. Therefore, it includes exercises such as reading, vocabularies, key points, language points and also combined exercises. Readers are able to learn wide range of vocabularies thus speed up their understanding of mandarin in a short period of time. Through learning more vocabularies, readers will be able to convey more detailed messages when communicating with others. 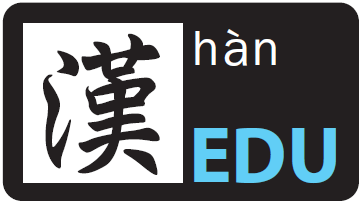 suitable for : Learners who have had 1020hours learning mandarin.